It’s finally starting to feel a little more like summer here in Northumberland: the flowers are blossoming, the animals are grazing and the birds are singing. At this time of the year, many of the local animals can be seen right from your cottage. This spring there is something extra special to watch from your window: the neighbouring Ingram Farm has a herd of red deer who can be seen grazing in fields to the front of your cottage. For the best views, plan your stay in our ‘Honeysuckle’ cottage. 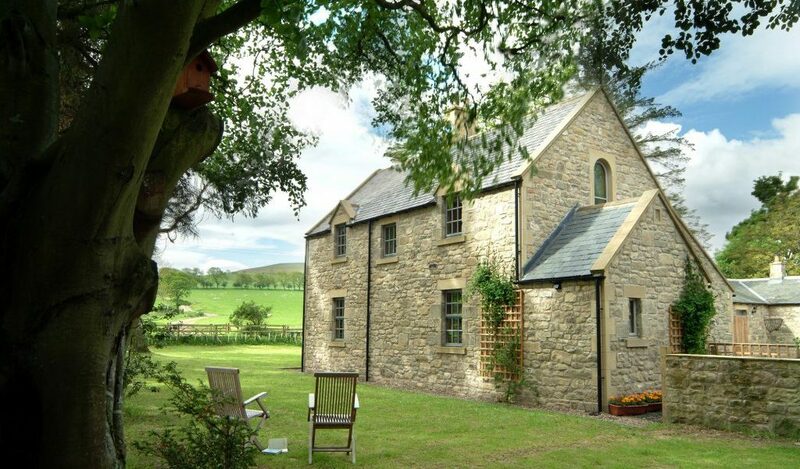 Its private garden and excellent countryside views over the Cheviot Hills offer an excellent outdoors experience. We have also recently placed Olympus 10 x 50 binoculars in both the Honeysuckle as well as the Bluebell Byre. Now you can enjoy a full wide-angle view with enhanced image brightness to fully capture the splendour of the Northumbrian countryside. Hikes and trails can start the minute you step out of your cottage. We offer maps in every cottage and can give advice on the best routes to take, depending on your goals. While discovering the local area you may find lots more wildlife including red squirrels, cows, horses and a plethora of birds that frequent the National Park. If you’re lucky, a barn owl may even come swooping overhead while you’re walking along the valley! 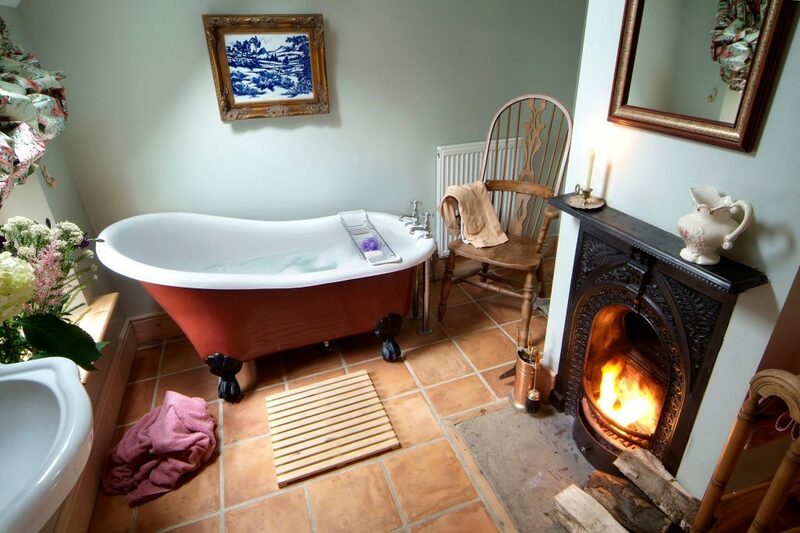 After a long day of exploring you can return to Honeysuckle cottage and relax in the superb Victorian bathroom, complete with porcelain floor tiling, slipper bath and working ornate cast iron log-burning fireplace. The secluded garden in Honeysuckle cottage offers great space to enjoy the warm evenings with your friends and loved ones. You can also use these binoculars at night time to view the wonderous Northumberland Skies. Here in Ingram, we are inside the Northumberland International Dark Sky Park. Don’t forget, you don’t have to leave your dog at home either! 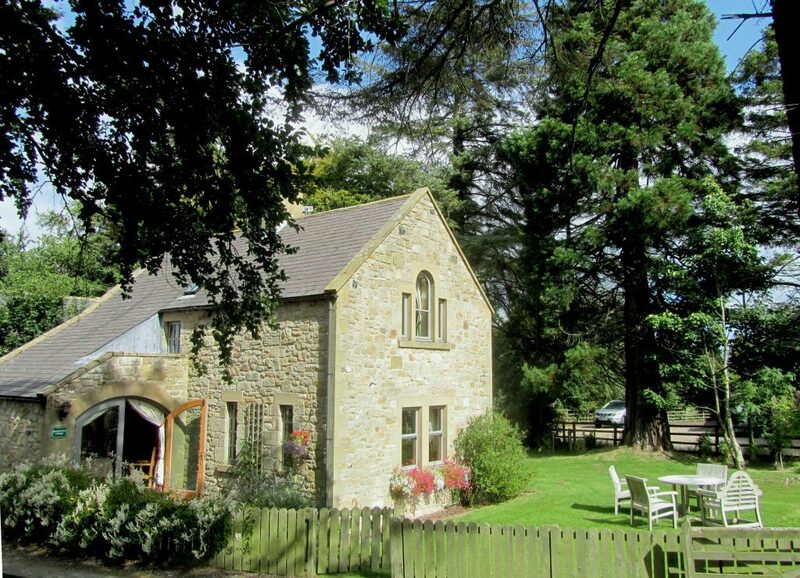 Your four-legged friends are currently welcome in Honeysuckle, Bluebell Byre and Barley Mill. Check prices and availability online or ring us on 01665 578236 to plan your luxury holiday getaway!